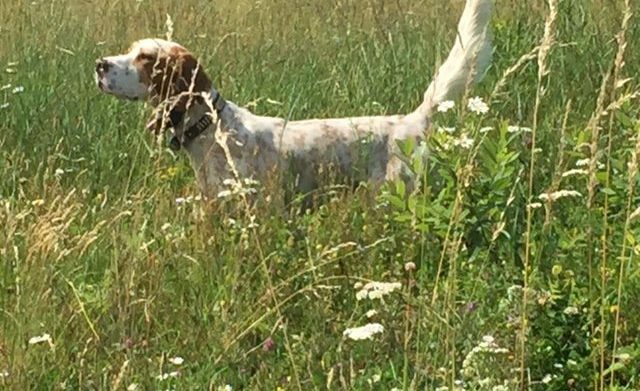 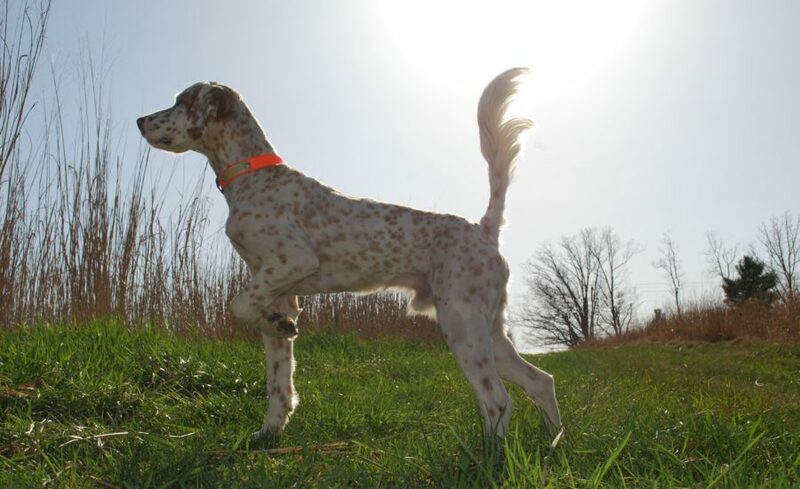 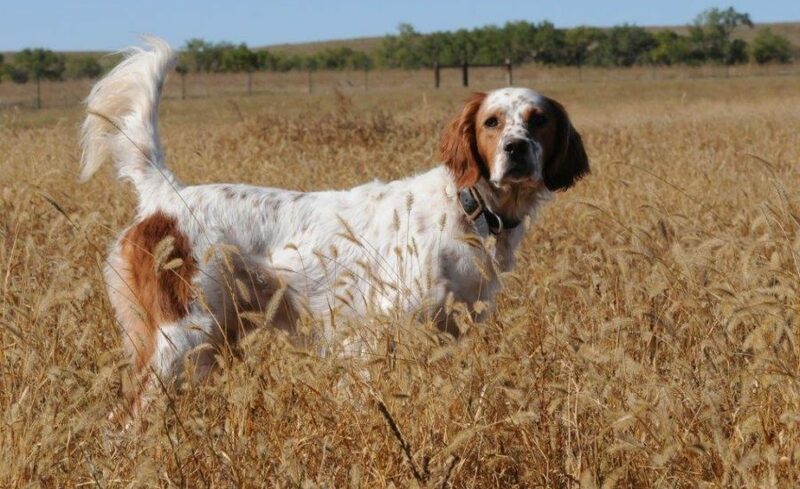 For more than thirty years our bird dog partnership has been focused solely on elevating the quality of English Setter cover dogs. 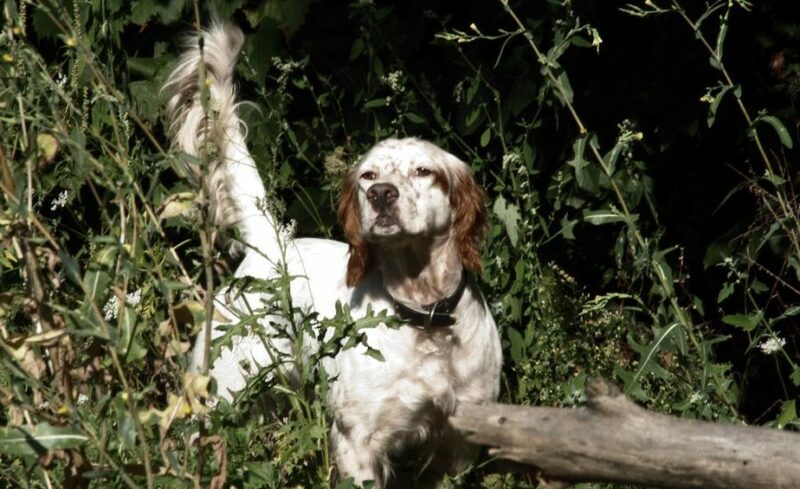 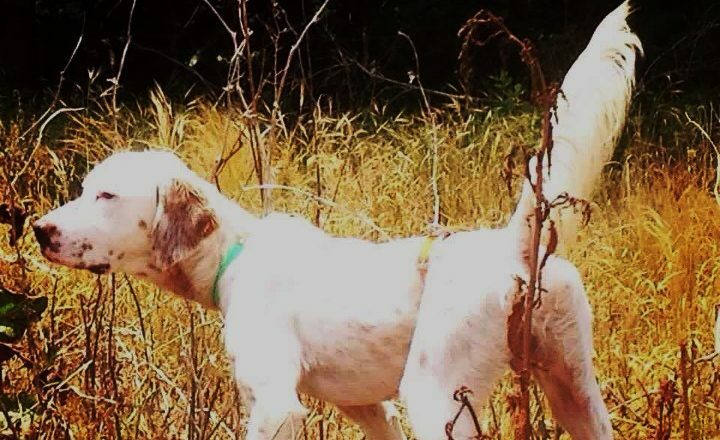 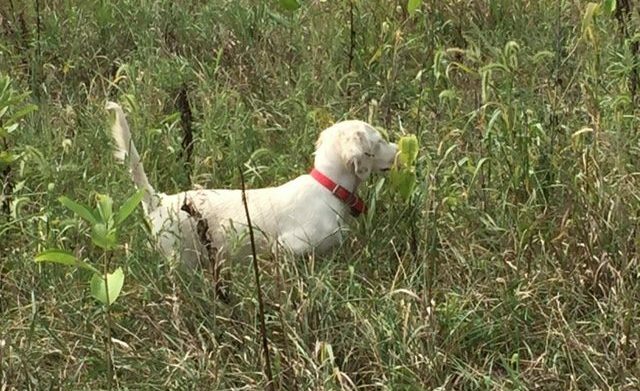 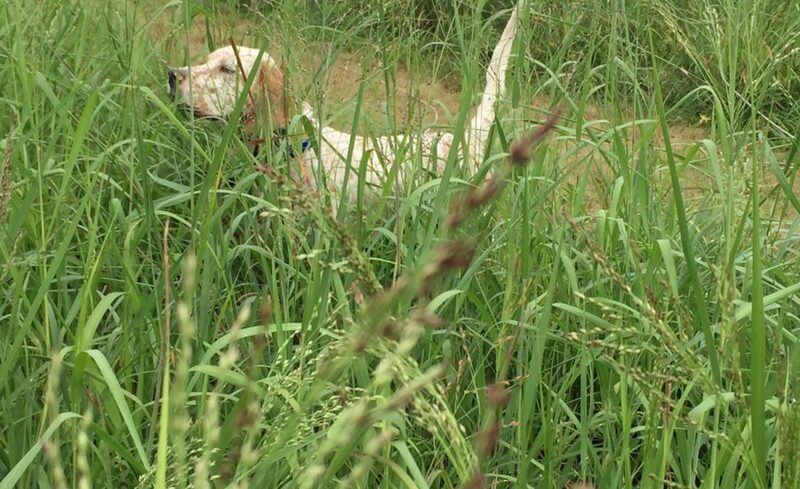 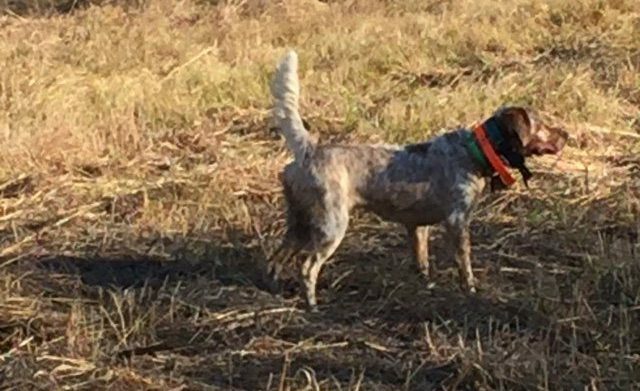 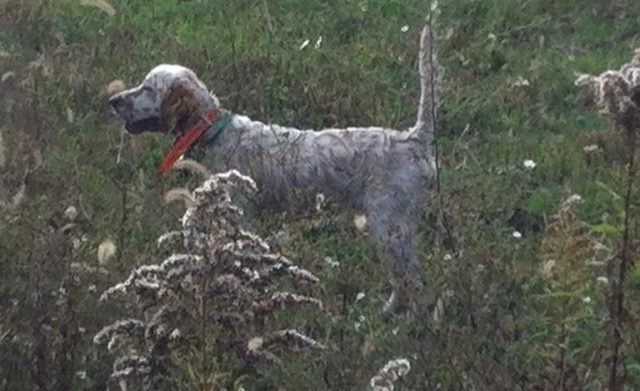 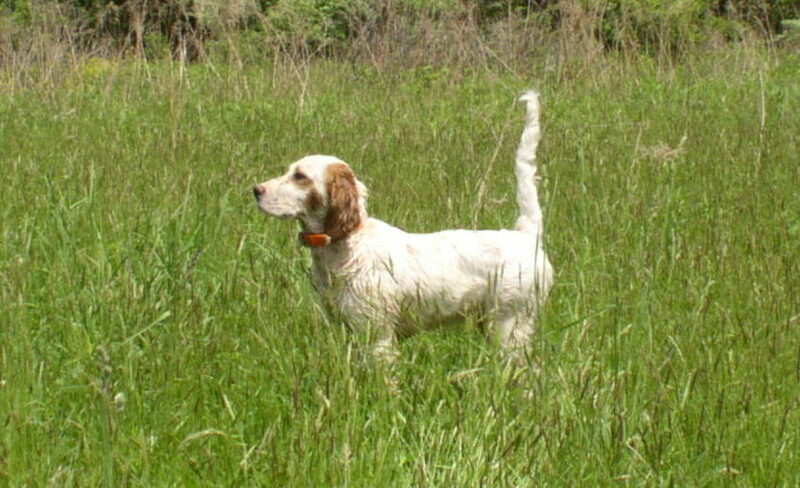 We breed, train and campaign our setters in cover dog field trials where we seek to verify, for ourselves and for the public, our dogs’ abilities in the acid test of hunting and handling grouse and woodcock against the world’s best dogs who hunt in the woods. 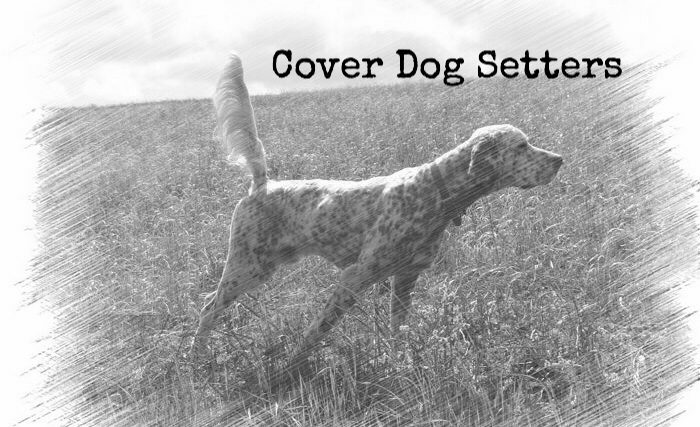 Now in the seventh generation of dogs we have bred, trained and/or campaigned, we believe our setters can play a useful role in improving cover dog setters. 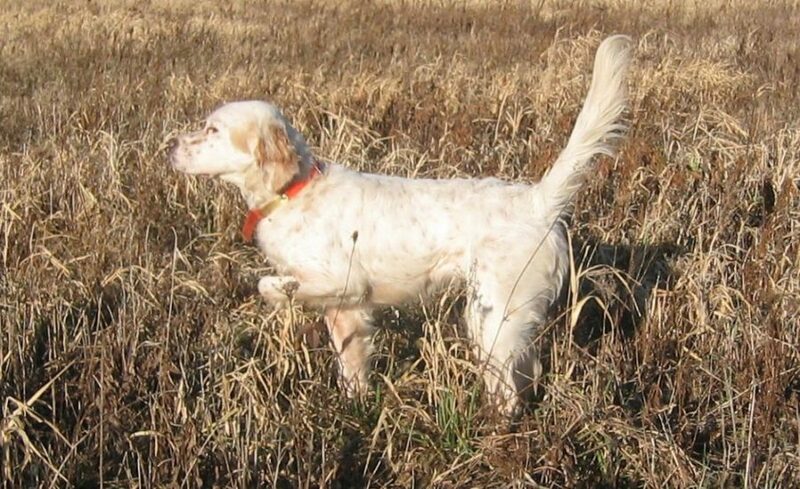 To that end, we offer a review of the dogs we are now campaigning—some of which are available at stud.